06 Apr Honeywise. Live music. Honeywise is a folk duo from Cedar Falls, IA, comprised of Sophia Landis andJason Surratt. 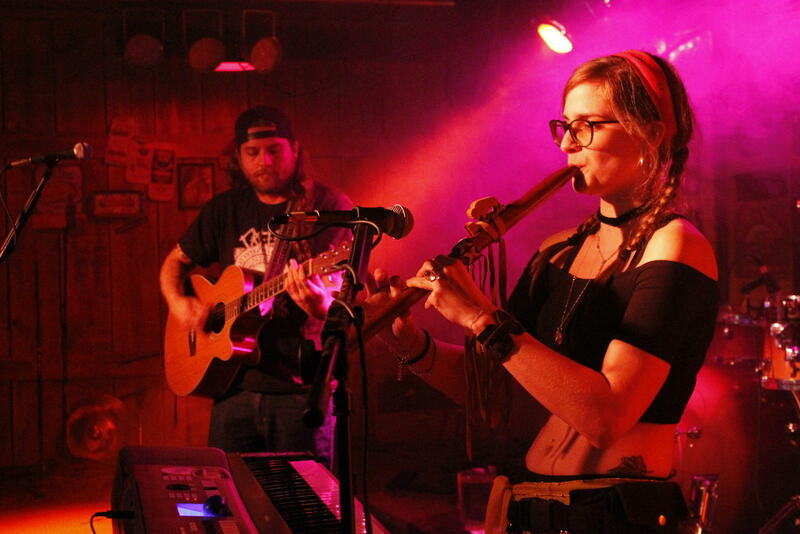 Their music blends Jason’s outlaw country influences with Sophia’s piano and Native American flutes. They combine this with the richness of their voices for a truly unique sound. We welcome Honeywise to the West O tasting room on Saturday, April 9, 2016, 7–10pm.